Odessa’s Tourism - Why Travel to Odessa? Experience Odessa and its extravagant tourism! Odessa is a city located in the southwestern part of the country of Ukraine, just standing at a near indention of the Black Sea coast: this is one of the reasons why it has been tagged as “The Pearl of the Black Sea.” You may assume that this city has somehow an ancient settlement, but it has actually been around for over 200 years and has quite a modern yet classic vibe in it. In fact, it is considered as one of the biggest tourist destinations in the country of Ukraine. It is where you can find the largest port in Ukraine which had helped the city progress through time. 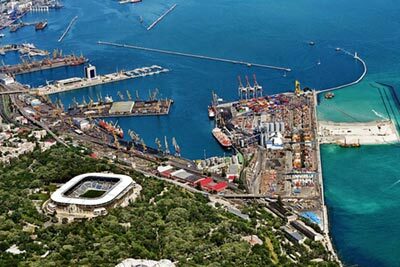 Up until present, the city’s seaport is still considered of great importance to the economic inclination of Odessa and even in the entirety of Ukraine especially in terms of its tourism. It offers you a lot in terms of its scenic locations, and its aesthetics as a city can be overwhelming. The city of Odessa is not just dubbed as The Pearl of the Black Sea due to its location. Its pearl is genuine and organic which is why it has become a hit to tourists over the years; that is also the underlying reason why it is considered as one of the beautiful cities in Ukraine. The architectural beauty of the city, being greatly influenced by French and Italian artistry, is quite a stunning sight. The tourism in Odessa does not only boast of its man-made beauty. It also has a lot to give in its natural exquisiteness to make you fall for its charms. Its picturesque sceneries will surely capture your heart. The city has this vibrant atmosphere that will brighten up your mood. Its beaches are wonderful and are great picks to visit into if you plan to relax, get that beautiful tanned skin or maybe just join sandy parties. This makes Odessa renowned as a summer getaway destination. Moreover, Odessa is popular for its nightlife. It teems with dozens of discos, nightclubs and bars which provide a lot of opportunities to visitors who are into turning the night into morning; they are also for tourists who would just want to have fun and enjoy the hype that the city gives. What can get you hooked with the city other than its jaw-dropping architecture, quaint view and wonderfully alive beaches is its culture. The city has more local character than any other city in Ukraine. Its people are famous for their sharp wit and canny trading abilities. It is also a home of Odessa women who have such striking qualities, thus making them one of the most sought-after women among men all over the world. These ladies are not just known for their dazzling looks but also for their pleasant traits. One example of this is their cooking skills. This does not come as a surprise because the city itself has always been proud of its cuisine. With how remarkable Odessa tourism is and not to mention its culture, cuisine and people especially single Odessa women, one could have a reason to be all giddy and excited to travel to Odessa and prance around The Pearl of the Black Sea. Moreover, there are numerous things that you are about to discover more on the lively tourism of the marvelous city of Odessa, Ukraine. 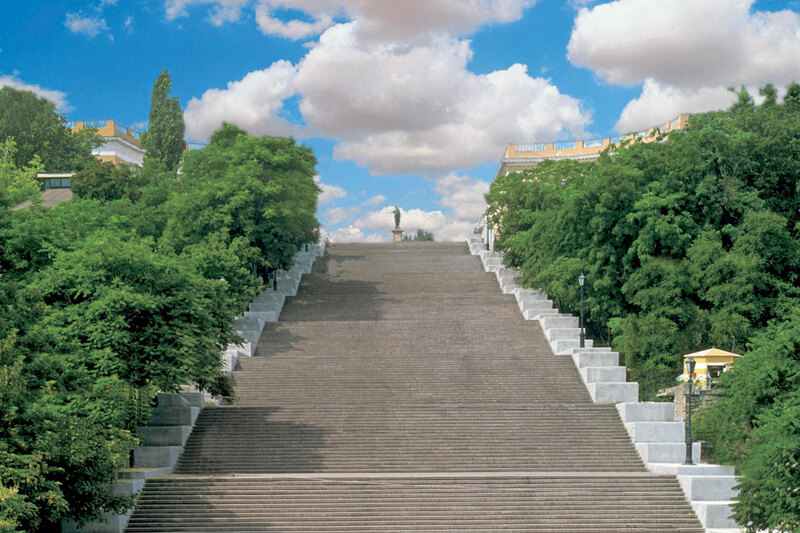 On top of the list of attractions that you must visit while in Odessa is the Potemkin steps. This iconic stairway is overlooking and connected to the wide seaport of the city and is also one of the symbols of Odessa. It has these illusionary features that when you try to look down, only the landings will be visible--- whilst looking up the stairs could only make you see the steps and the landings appear as invisible. The illusional perspectives that the stairway creates make this attraction very appealing for both local and foreign tourists. 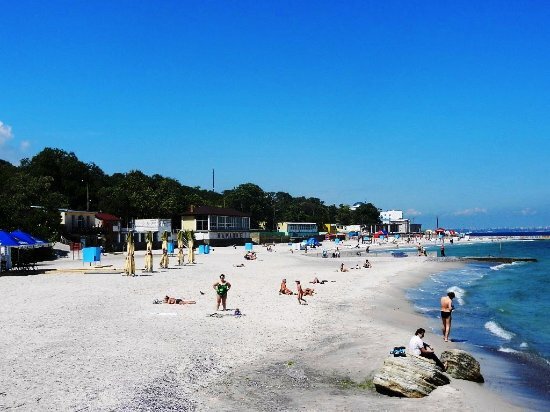 Indeed, the city of Odessa has tons of beautiful beaches and among the top beaches in the city is the Lanzheron beach. It is a picture-perfect paradise for those who love to relax and unwind in the beach. If you are dating one of the stunning single Odessa women, this is also a great place to take her. Lanzhero offers a great combination of park greenery with the Black Sea fresh wind. The Odessa catacombs are among the many historical destinations in the city. 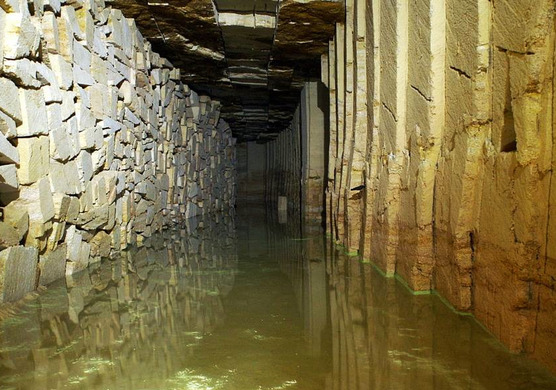 This mysterious underground labyrinth is composed of tunnels that go around the city and have appeared right at the foundation of the city. It has great significance during World War II for it served as the refuge for partisans. In the present day, you can take a tour with the guidance of an expert local tourist guide and learn more about the history and some intriguing facts about the labyrinth and Odessa itself. This can also be an interesting date location if you are dating Odessa women. You will be amazed on how adventurous these women and how smart they can be. At the same time, you will have the time to get to know more about the Odessa history through taking a tour. With all these presented, there is no question as to why Odessa is big in tourism. It’s colorful culture, vibrant atmosphere, the city and its people will surely make every expenses worth it--- the city will surely get you high and in love. Get to experience it for yourself; who knows you might find the one for you with one of the marriage-worthy Odessa singles. Register now and join our tours in The Pearl of the Black Sea.